Ok, so, I’m pretty much famous now. Between a photo shoot where I had several other photographers with their cameras aimed at ME (more on that another day) and now THIS, I’ve got to be entering the realm of famous status, right!? 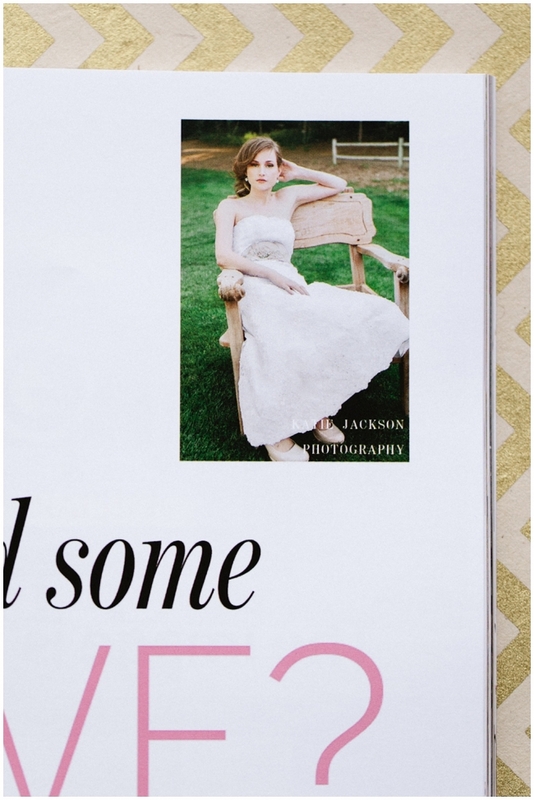 Ok, so maybe not, but I felt just a slight bit famous when I found out that my image was going to be in Chic magazine! When I first started blogging, I joined an online group of female photographers and every week I posted up one of my blog posts to be read by the other members. 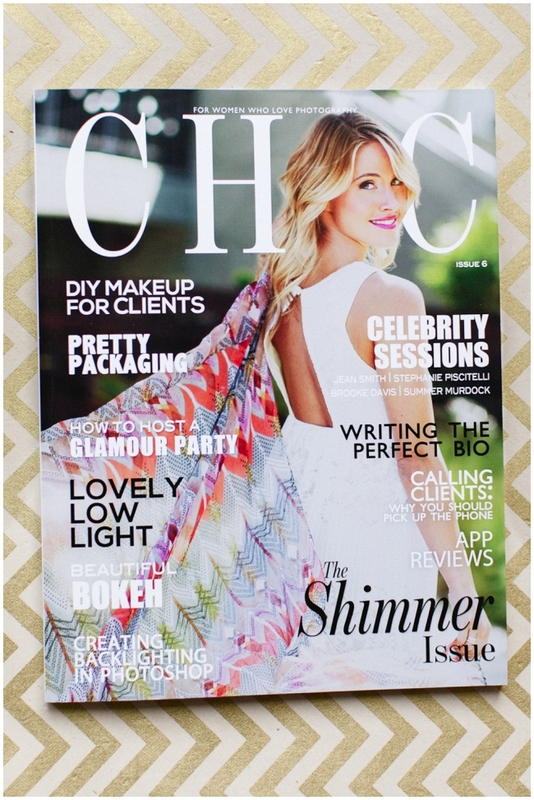 This group also publishes the online and print magazine called Chic. 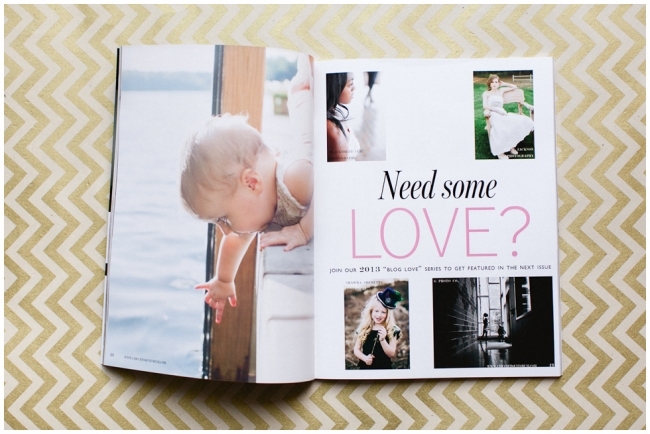 In every issue there are four blog images that are chosen to be published on the Blog Love page and this is where my image was featured! It’s not on the cover or a 10 page spread, but it was really cool to see my image and my name in print.